Building your new business is an exciting venture. 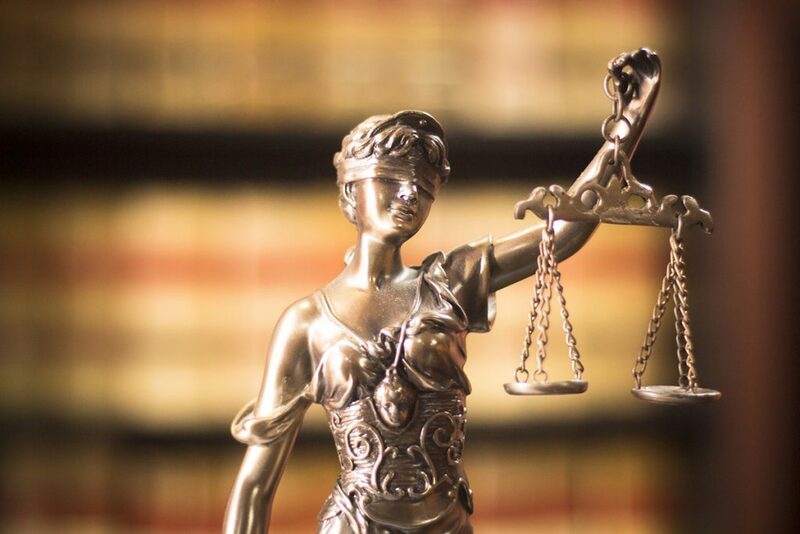 Our attorneys are here to help make sure your new business gets off to a great start through proper governing documents, formation procedures, and general protection of your investments and resources. We make sure the proper planning is in place for your new start-up business so that you can focus on what’s important: building up your business. Singer & McCausland Co., LPA can also help you with wills and estate planning, elder law situations, personal injury cases, wage and overtime claims, real estate issues and employment law. Contact our team today for expert legal counsel in starting up your new business.